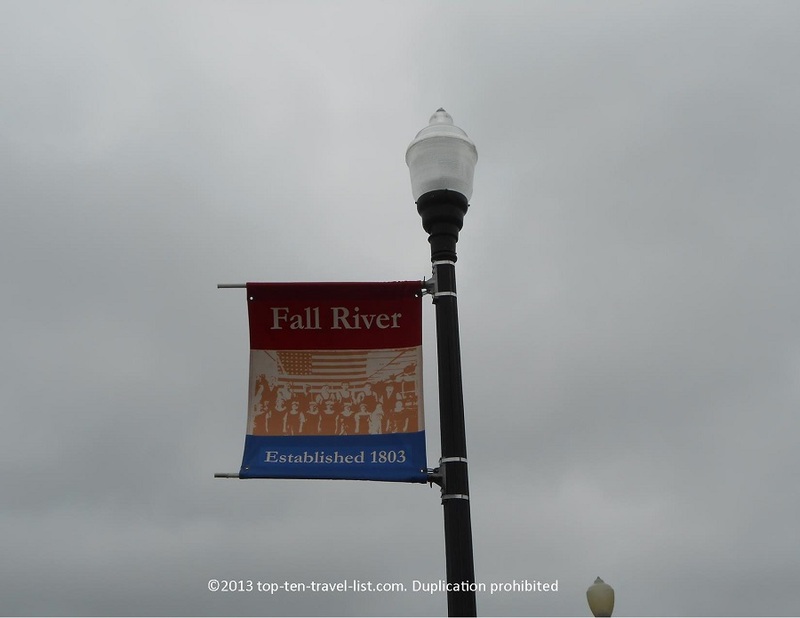 3 Things to do in Fall River, Massachusetts - Top Ten Travel Blog | Our experiences traveling throughout the US. Fall River, the 8th largest city in Massachusetts, offers plenty of fun attractions for history buffs. Located just an hour outside of Boston, and a half hour from Providence, Fall River is the ideal destination for a day trip for those living or traveling near either of these 2 cities. Make sure to plan room for the Top 3 Attractions in Fall River: The Lizzie Borden House tour, Battleship Cove, and Fall River Heritage State Park. All 3 of these attractions are located in the same area of town. You could do all 3 in one day, however, I would give yourself a separate day for the Lizzie Borden and Battleship Cove as there is so much history to explore. 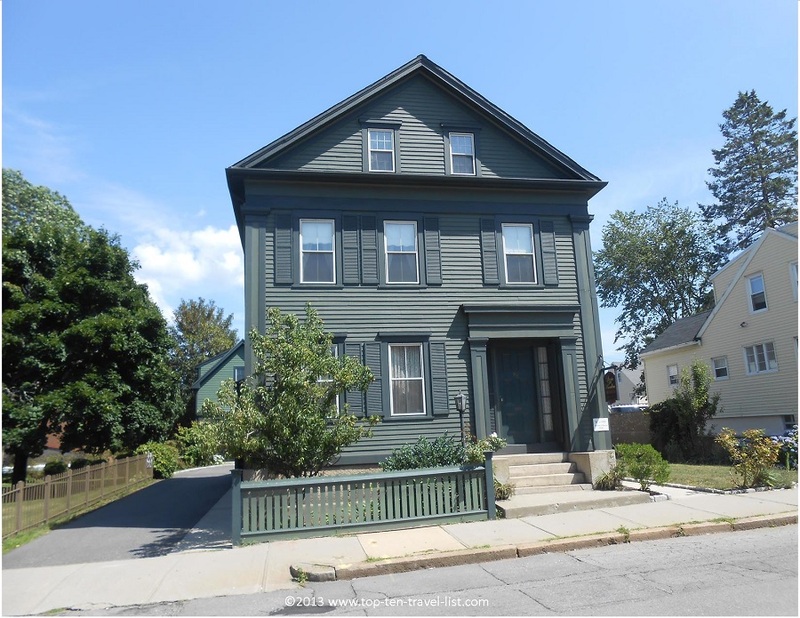 One of the most well known attractions in Fall River, if not all of Massachusetts, is the Lizzie Borden Museum and Bed & Breakfast. Fans of history and/or the supernatural will love this tour. If you aren’t familiar with the story, in the late 1800’s, Lizzie Borden was acquitted of murdering both her parents, who were found brutally murdered in the house. To this date, the murders remain a mystery. Many believe that the house is haunted by Lizzie herself! Have you ever heard this catchy rhyme? Be on the lookout for this window pictured below where numerous guests over the years have reportedly seen Lizzie’s ghost. Our tour guide passed around the picture of the ghost seen in the window. Strangely enough, our group had a particularly eerie experience while touring this room. Supposedly when a ghost is in the area, you are supposed to feel incredibly cold. 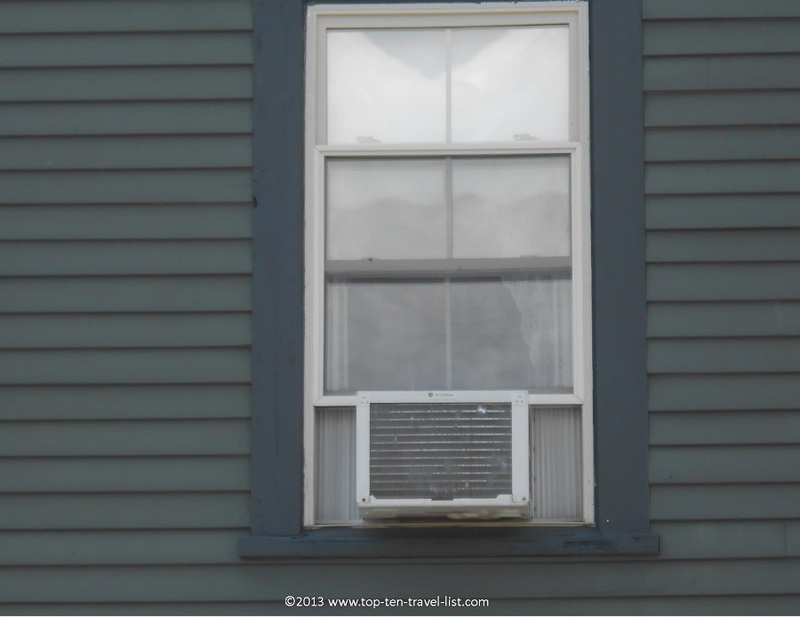 I stood by the window on an incredibly hot summer day (it was about 95 and humid out) thinking I was feeling a cool breeze from the air conditioning – it seriously was ice cold. Later I found out that there was no air conditioning on in the room. Creepy! During this tour, you will explore each of the rooms and receive an informative history of the case. This is an interesting, entertaining, & informative tour, even for those without a lot of background information on the case. Our tour guide did a fantastic job explaining the story, so don’t worry if you are not familiar with the case. You also have an option of staying overnight in any of the rooms. I can imagine this being a spooky experience, especially around Halloween time. 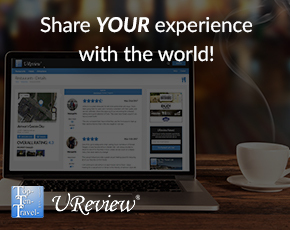 The tour and inn both have been featured on many travel shows. In addition, the house is a hot spot for ghost hunters due to the many paranormal sightings and eerie nature of the case. Do you dare to stay overnight? Many guests leave before the night is over! To book a night, visit The Lizzie Borden Bed & Breakfast website. Also, if you would like to read more detail about the “Trial of the Century,” I recommend reading the book The Borden Murders. For more pictures and detailed information (including hours and admission prices) read my Lizzie Borden: The Fall River Tragedy blog post. 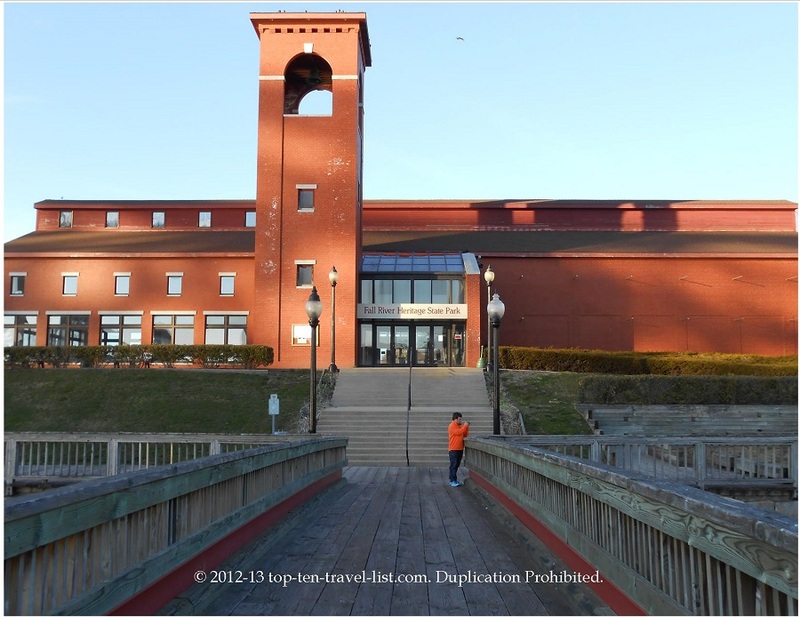 You can’t plan a trip to Fall River, without making a stop at The World’s Largest Naval Museum! Spend the day exploring both the inside and outside of the USS Massachusetts – one of the 8 remaining battleships in the US. 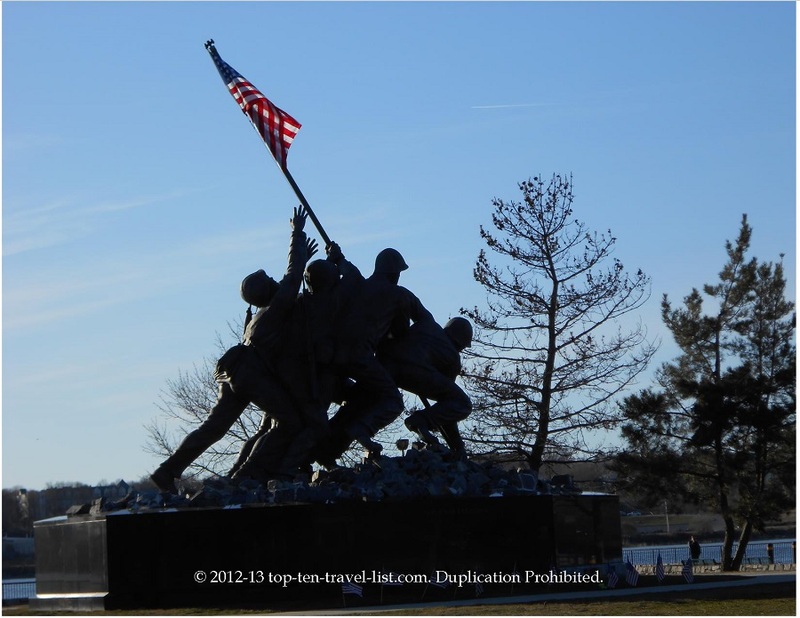 The great aspect of this attraction is that you can walk around at your own leisure, spending as much time as you want exploring the USS Massachusetts, the USS Lionfish, the USS Joseph Kennedy Jr., and Hidensee. Visiting Battleship Cove is a great way to get a glimpse into how these people lived on these ships during deployment. It’s hard to imagine actually spending the night on one of these ships – let’s just say it is definitely not for the claustrophobic! Another bonus is the beautiful views of Fall River from the USS Massachusetts. 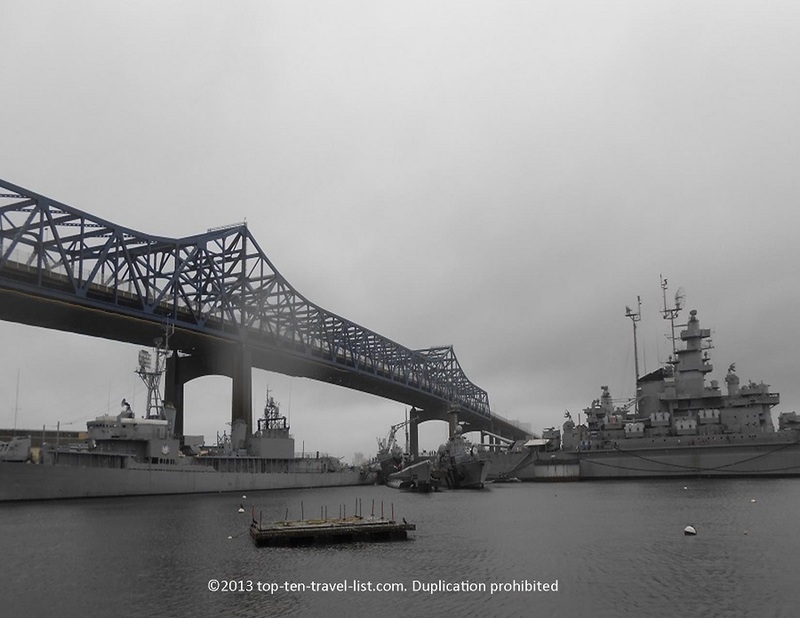 Battleship Cove is an ideal spot for local photography, particularly for the great views of the Braga Bridge, Taunton River, and Borden Flats Lighthouse. After your visit, I highly recommend taking a walk along the beautiful boardwalk until you reach Jerry Remy’s Sports Bar, a wonderful New England themed grill with excellent food, great sports memorabilia, and amazing views of the river from the outdoor deck! 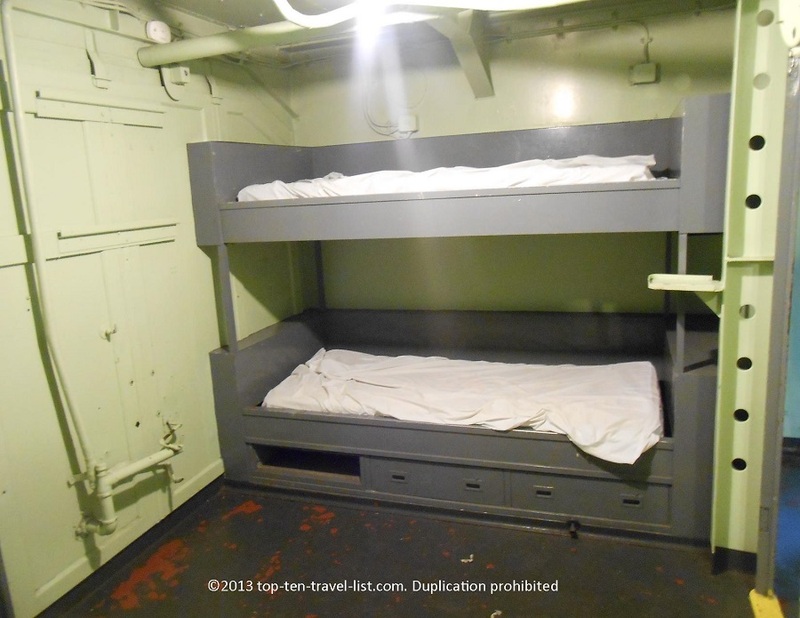 For more pictures and detailed information (including admission prices and hours), please visit my Battleship Cove: The World’s Largest Collection of Naval Ships blog post. This small state park has a nice mile or so long wooden walkway, which runs along the beautiful Taunton River. You can take some great pictures of Battleship Cove from the park. In fact, taking a walk from the park to the cove is the perfect activity before or after your visit to the cove. 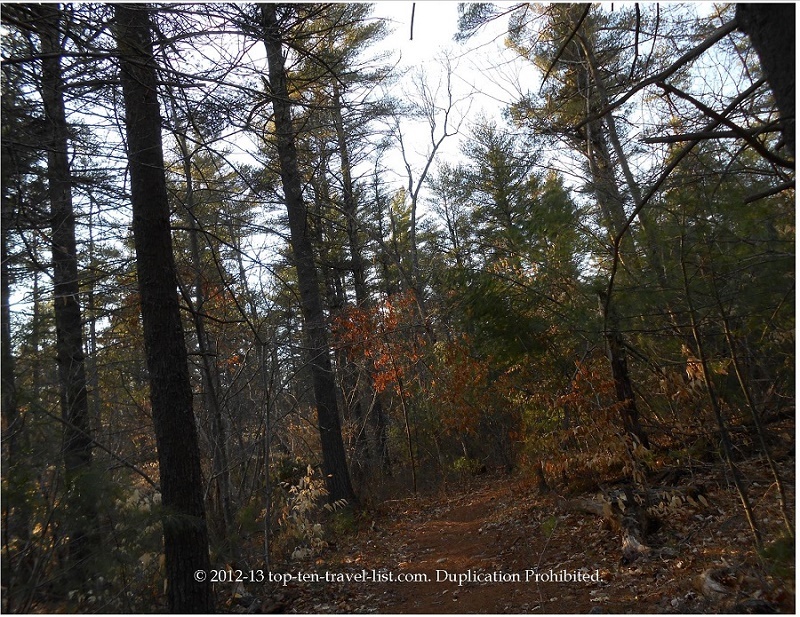 For more pictures and information, visit my Fall River Heritage State Park post. Take a nature walk at Copicut Woods – This small state park features several easy miles of hiking trails. 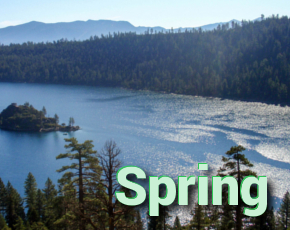 It’s also a great place for snowshoeing during the winter season. It’s incredibly quiet here without a crowd in sight! Copicut is the perfect escape from the city congestion if you desire a quiet relaxing place – it’s crazy this peaceful oasis is so close to the city. Try a homemade perogi at Patti’s Perogi – I love perogis and Patti’s has more variety than you would ever find at a local grocery store. They also have tasty potato pancakes! View the Borden family plot at Oak Grove Cemetery – This is a great activity to incorporate into your trip after a visit to the Lizzie Borden house. Be aware – it’s an eerie place.